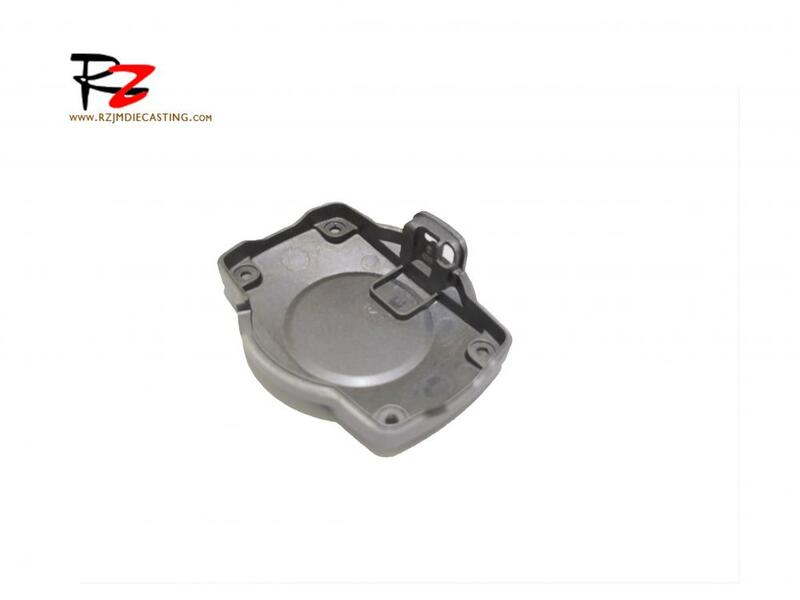 Semi-solid Die Casting magnesium alloy parts, magnesium alloy heating to semi-solid state injection die casting machine, under high temperature and high-pressure injection mold molding, the product is more precise better performance. After the finished products are produced, the surface of products is processed according to the needs of customers. The spraying process is generally used. Spraying is to heat and melt the coating material, spray it into very fine particles with high-speed air, and spray it to the surface of the workpiece at a high speed, forming a coating. Depending on the need, different kinds of material can be selected to achieve one or several properties such as wear resistance, corrosion resistance, oxidation resistance, and heat resistance. Looking for ideal Surface Spraying of Metal Manufacturer & supplier ? We have a wide selection at great prices to help you get creative. 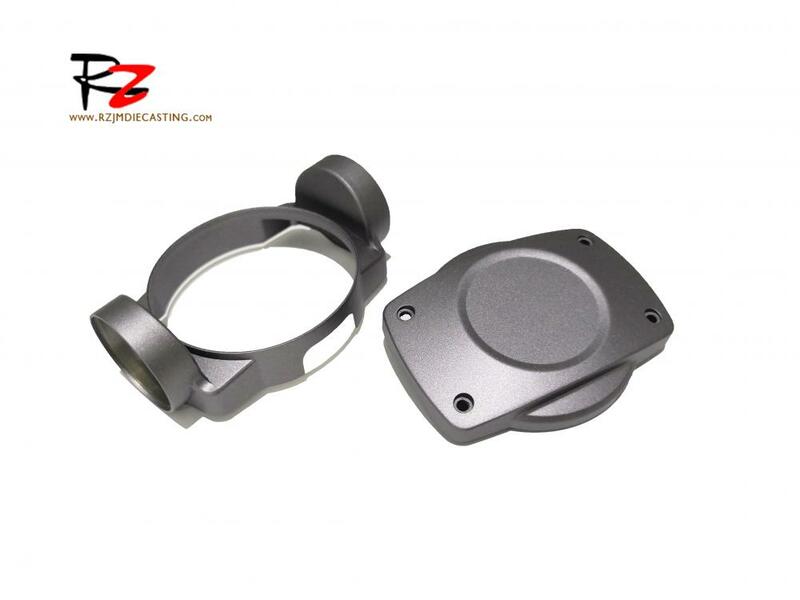 All the Magnesium Alloy Precision Parts are quality guaranteed. 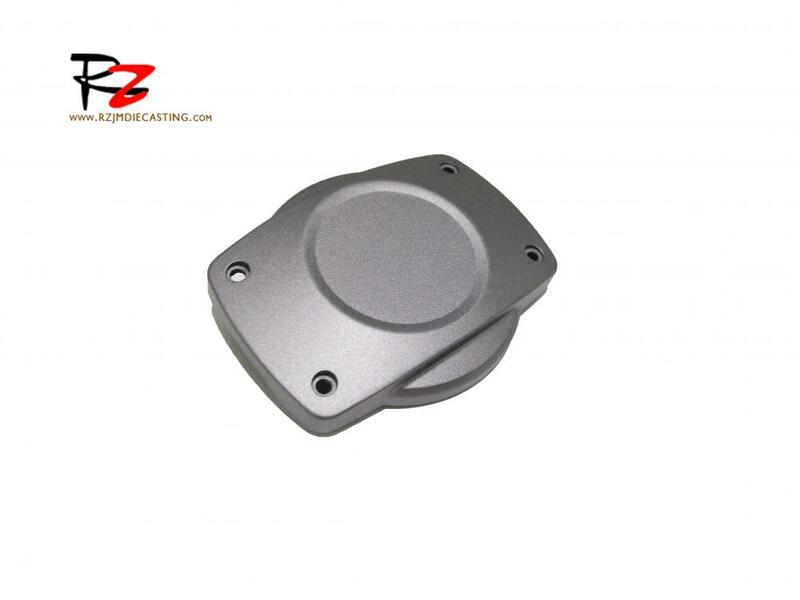 We are China Origin Factory of Magnesium Die Casting Automotive. If you have any question, please feel free to contact us.